Now that I am no longer a CTMH consultant I have gone back to using my stash of dies and products that I have had for some time. 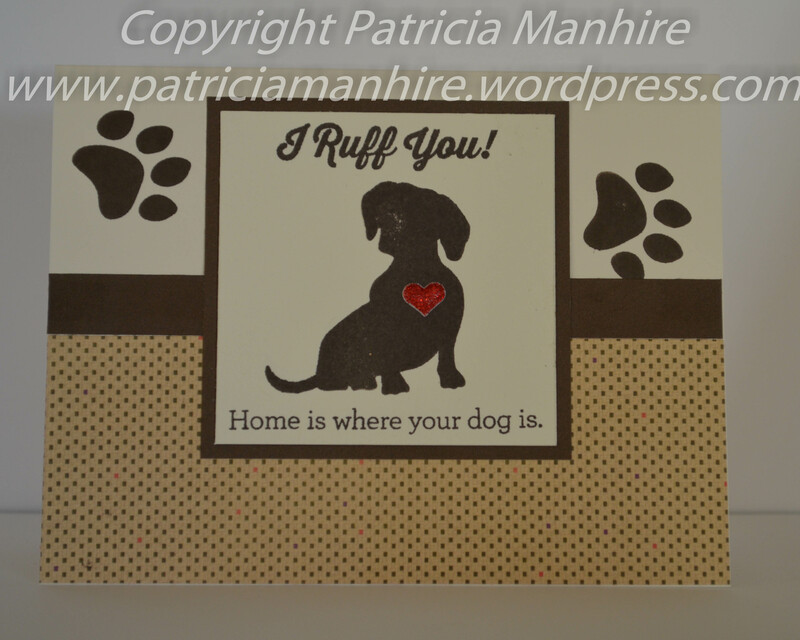 For this card I have used the Couture Creations embossing folder Hearts Ease for the background and then used the Spellbinders Beaded Oval die for the front in White Daisy cardstock from CTMH. This cardstock does emboss and die cut really nicely. The flower has been cut using the Sizzix Susan’s Garden Anemone dies in Colonial White cardstock and I then coloured them with Copic markers. The stamens have been cut with Canary cardstock and the leaves from Fern cardstock. I love the Vivienne butterfly from Memory Box and using that die a lot. I have finished off with some clear sparkles. 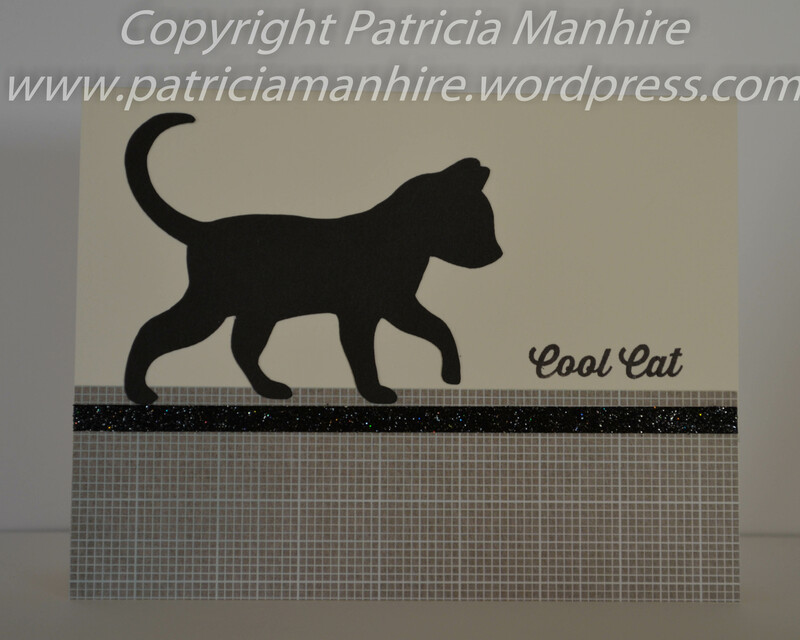 This card will be for sale at Gift Hutt. It has been a very difficult couple of weeks with all the terrorist attacks in Paris, Mali, Egypt and other areas. My thoughts go out to all those that have been affected by the terrorist attack and I hope these photos on this layout reminds people of the beauty in the world. It was very poignant for me as I had just been going over photos that my daughter had taken when she went on a trip to Europe a couple of years ago. I did a card a few weeks ago featuring a French themed Nevermore card to practice for making this layout. My daughter has taken some amazing photos of Paris and the Eiffel Tower and Paris at night and they deserved to be showcased. The chandelier and flourish under the Eiffel Tower was cut from the Artiste cartridge and the Artbooking cartridge respectively, and then I stamped them with versamark ink and heat embossed with silver Ranger embossing powder. The chandelier was finished with some clear sparkles. I used Cricut Craftroom to size the Eiffel Tower to fit onto the layout and the flourish square is cut from the Artiste cartridge (page 60) with the centre kept for the frame. I didn’t have enough photos for the 5th square so I cut a bird cage from a Couture Creations die to complete the French theme. I am happy with this and got some more Paris photos to scrap at some stage. 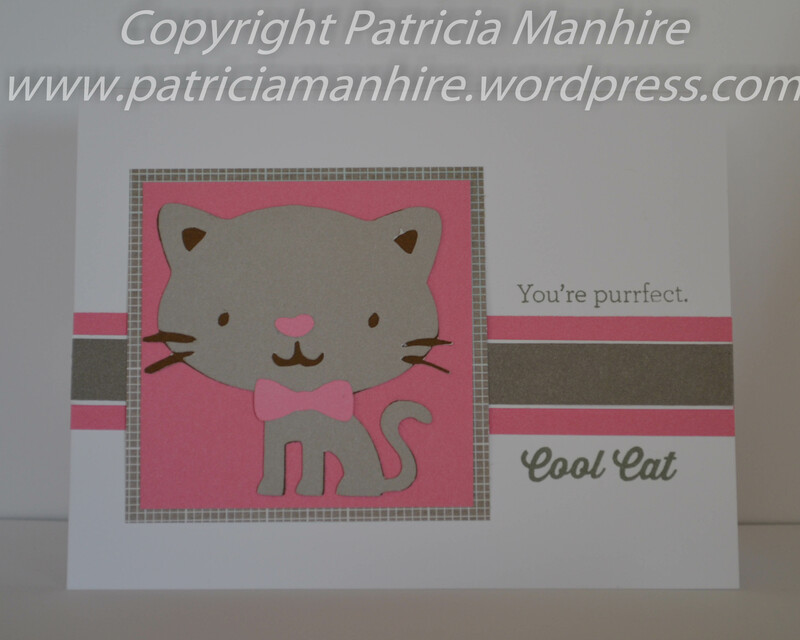 Today I would like to share with you cards I have made with these lovely papers. available until the 31st December through the Seasonal Expressions book. There is so much versatility with these papers with a wide variety of colours and patterns. I love the WOTG stamp set and featured this in my cards. 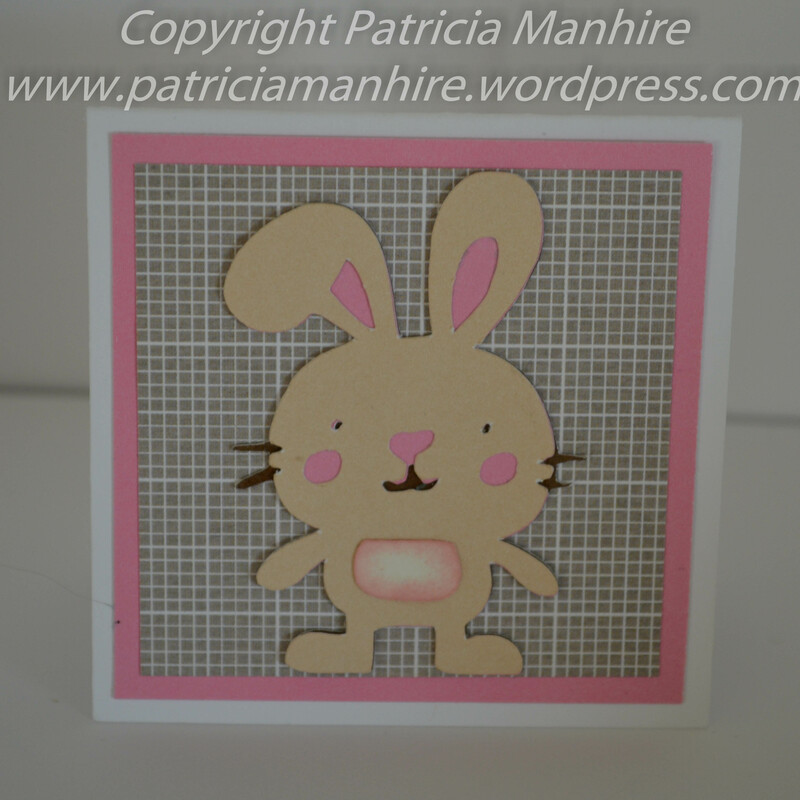 This card base has been made using the Artfully Sent cartridge and the embellishments are from the Artistry cartridge. My new favourite embossing folder is the Confetti folder and here I have layered Fern and Ruby onto the embossed cardstock – it is a little difficult to pick it up in the photo. This colour paper is very Christmassy and I have used the new red enamel dots for the holly berries. Another Artfully Sent card this time using the Glacier colours for a more muted colour scheme using Fern and Glacier and the trees from the WOTG scrapbooking kit. Finally I have made some card voucher holder cards. I cut the base card out of Glacier cardstock and I have decorated the front with the lovely blue paper and the matching Christmas trees from the WOTG kit. Here is the inside of the card. I have cut the card holder using the Artiste cartridge at 4″ from the blue paper and adhered it to the middle of the card. I then cut the Colonial White cardstock and decorated them with stamps from the Holiday Cheer stamp set. I don’t normally decorate inside the cards but I had to do so here in order to have somewhere to write a greeting in it. 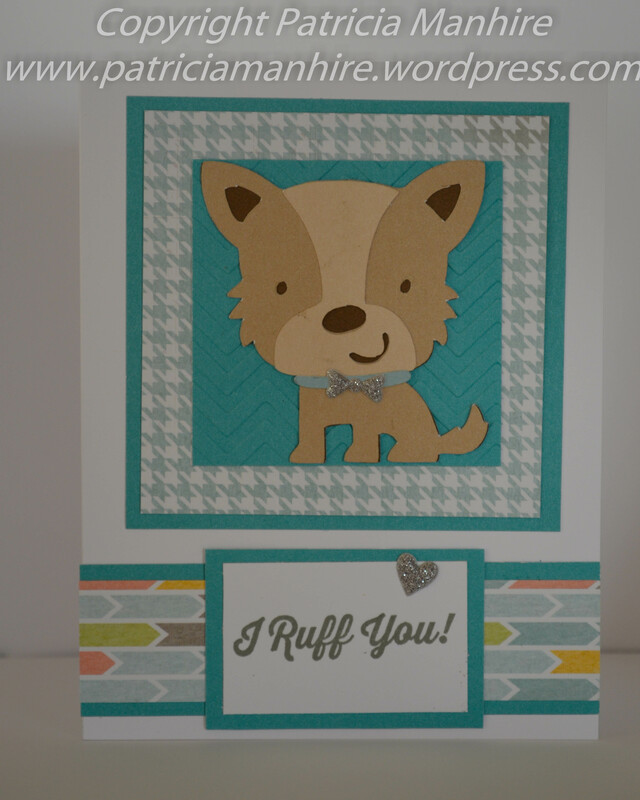 Here is another card that I have done using the same technique. This time I have used another companies die to cut the shape on the front and then decorated with the stamps from the Holiday Cheer stamp set. I cut another shape out of the Colonial White cardstock and cut it in half to place on either side of the card holder. 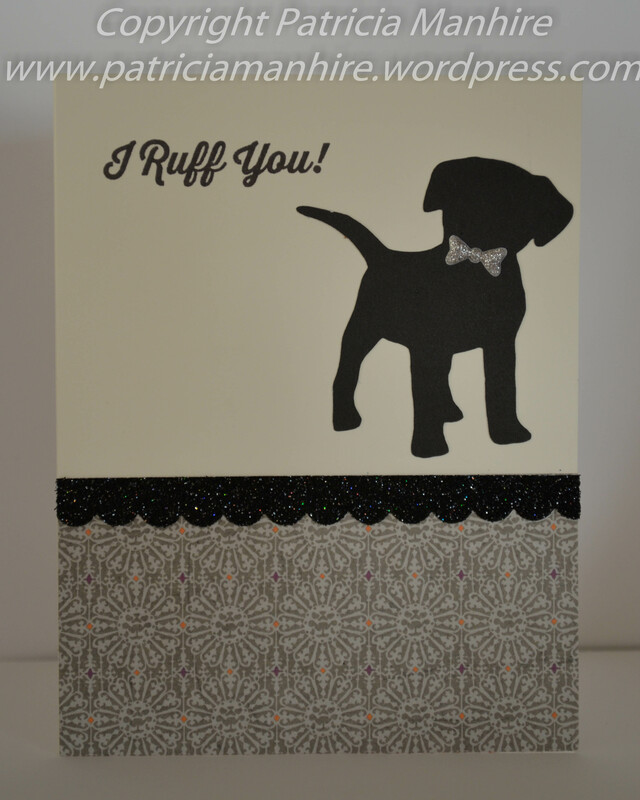 The white shimmer trim made a lovely accent to the card. The White Pines papers and embellishments are only available until 31st December. from your CTMH consultant. 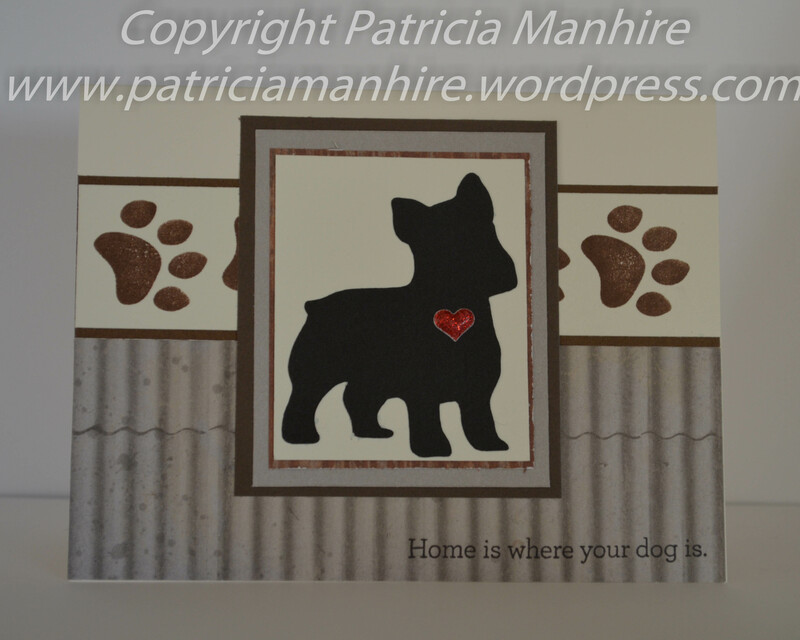 I’d love you to leave a comment before heading off to the next stop, Vandra’s blog Vandra’s Virtual CTMH Craftroom. This week I have finally got into the Christmas mode getting products ready for Gift Hutt. I have got the Cricut chirping and I am happy with the results with these cards and tags. I have used both the Artistry and Create A Critter 2 Cricut Cartridge to make these very cute little Santas and Teddy Santas to place on the cards and tags. I have cut the tags from Glacier cardstock using the Art Philosophy cartridge at 3″ a and the To and From stamp is from the Scandinavian Wishes Stamp set (a retired SOTM). I finished off with some Ruby washi tape. I am not a big user of washi tape but I do like to use it to fill in gaps like what I have done here. This cute little Santa is from the Artistry cartridge was very easy to do. He has been done at 2.5″ and I have coloured the base card (Colonial White) with a very pale pink copic pen which helped to have the white beard stand out more. Then I made some cards with the Santas and the White Pines papers. I wasn’t really sure about this brown paper but it does make a nice background to help pop the embellishments. The paper pack comes with Chocolate cardstock, but I used Desert Sand instead as it coordinated better with the Santa bear. I have had a couple of difficult weeks and have had to make the decision to resign as a Close to My Heart consultant. I love the products but life has thrown me a curve ball and I have had to go with it. I will still use CTMH products (I have quite a stash now!) and will continue with this blog as I enjoy the design process. I will try and participate in another couple of blog hops and will still be part of a Facebook group showcasing my artwork. I have been very humbled with the lovely comments and support from the other CTMH consultants across Australasia, Canada the the United States – so a huge thank you to everyone. I will now focus on my shop Gift Hutt and make products for sale there. 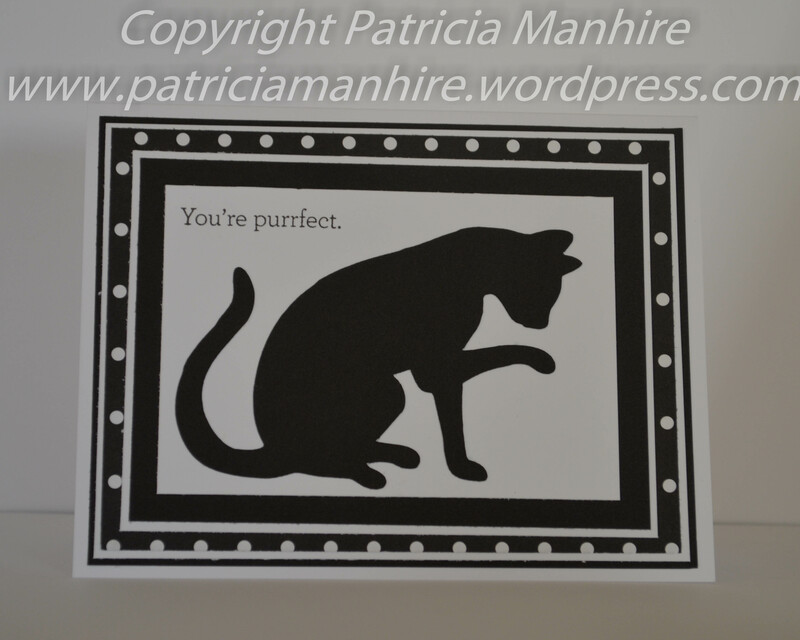 Just a very quick post today featuring the lovely Georgie papers. 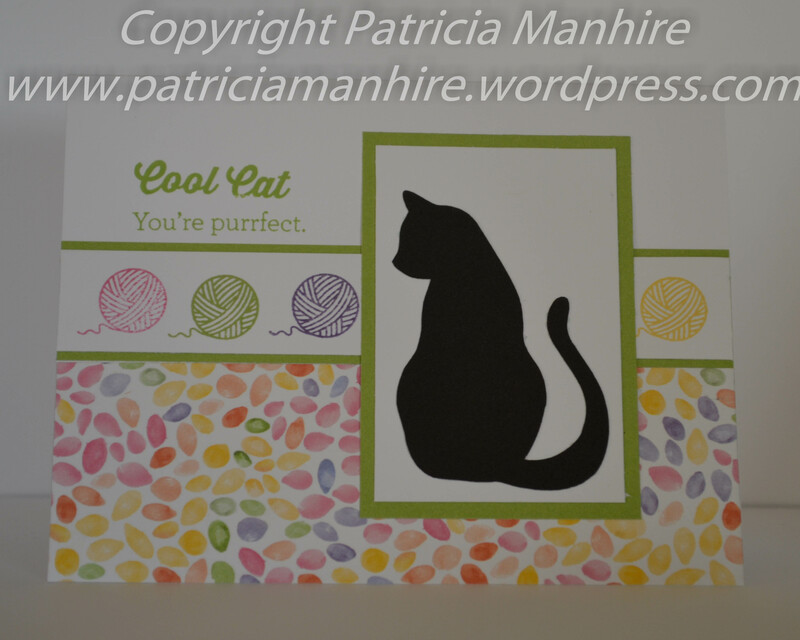 I love love love these papers and the WOTG stamp set is adorable and here is a layout that I have done featuring this set. 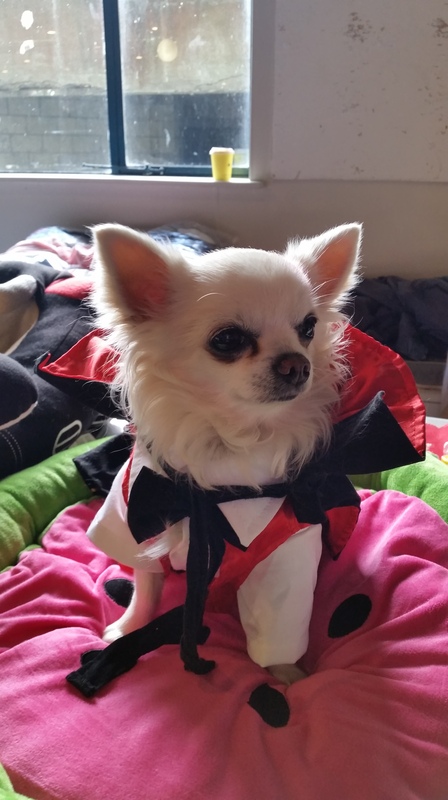 I am very happy how it turned out. I am about to order some photos of my daughter to put on this layout to make it complete. The pattern for this layout is from the Magic book how to book.